This trial stout is to make a rich stout, with less than usual bitterness to see if it suits the wifes palate – still desiring heaps of chocolate/coffee/toffee up front but without the bitter finish (that I love). Laid this one down on 22/June to keep the laundry company while a heater was used to dry out due to a slow drip from the washing machine. Not yet in bottle – will see how it goes. The Shaw Vineyard Estate cellar door is locate up the back of Murrumbateman near the top of a hill, it’s in a nice location, and the restaurant attached looks appealing. There are a decent range of wines available to taste and buy. Riesling 2012 [S]: Pale almost as transparent/tinted as water. A shy nose, chalk stick with a lemon/lime combo. Semillon Sauvignon Blanc 2011 [S]: Sauv nose, lots of passionfruit w/ some cut grass. Shiraz 2012 [SW]: Black pepper, mid to dark fruit, spicy. Cabernet Shiraz 2009 [SW]: Truffly, wood box, smells awesome. Cabernet 2009 [S]: Minty start, juicy smells, screams for a steak. Botrytised Semillion 2008 [S]: Nice nose. Obviously a stickey, hard to pin down the unique scents. The cellar door was manned by the winemaker Tim Kirk on our visit. He’s a man who’s got a good product and he knows it. One of the best things at the cellar door was that all wines available for purchase were available for tasting, including their wonderful Shiraz Viognier. As per the history for any who have read the slowly trickling through notes from this 23/April visit to various Canberra region cellar doors, I took my mum around who was over for a visit, and as driver, did primarily smelling. W = Wishlist for another day (most of the wines are want?s at some point but given limited budgets, the ones I really want to come back and grab a couple of). 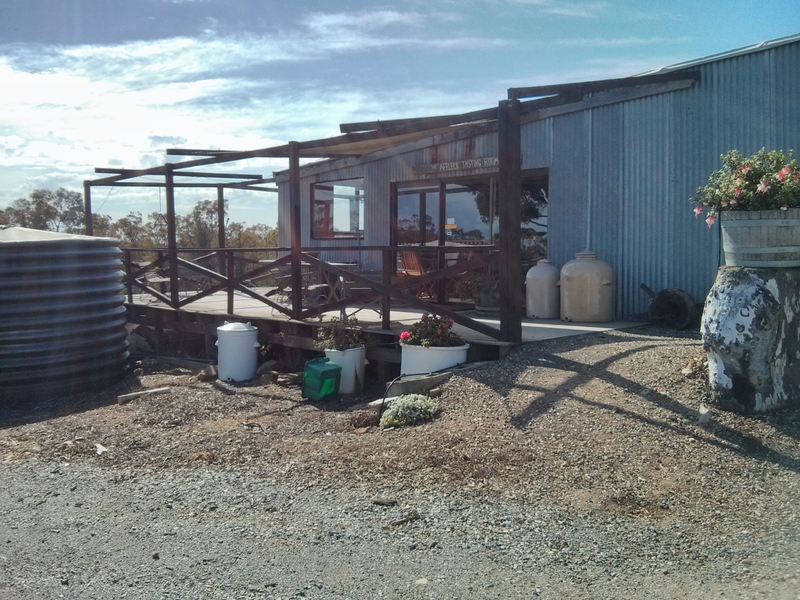 At this winery – all wines are on my wishlist, including the as yet not released Riesling for ’14. Viognier 2013 [S]: Apricot in and out nice smells. Mum commented that it had a high acid backbone. I expect this would be very much to my tastes. Shiraz Hilltops 2012 [S]: Pepper; Hints of almost blueberry. Mum rates as moorish, mild tannins. Shiraz O’Riada 2012 [S]: Pepper up the wing wang, fruit layered underneath. Shiraz Viognier 2012 [S]: White pepper; Mild apricot undertones. Told great balance, with a pepper finish. Shiraz-Cab Franc-Merlot Ballindary 2011 [S]: Floral nose; Tiny bit of what indicates tannins would be present. The cellar door while pretty is quite a dark affair. The food is good and eating out under the marquee is pleasant. Any comments regarding tastes reflect the thoughts of the person I was driving around, if not indicated that I tasted. W = Wishlist for another day (most of the wines are want?s at some point but given limited budgets, the ones I really want to come back and grab a couple of). ?Riesling “The Whip” 2013 [S]: Chalky pithy lemon dominated nose with white flowers. V. Sharp Acid (Sounds appealing if you ask me ;)). Sauvignon Blanc 2013 [S]: Fruity nose, smells like it would have more acid than NZ Sauv Blanc; Some passionfruit. Sangiovese 2013 [S]: A more fragrant Sangiovese than most. Does not have the dustiness that some Sangiovese often develops. Florally/Herby notes and even some rose/violet at the end. Merlot 2012 [S]: Edge of tar, Fruit seems to be hiding. Told that it’s quite tannic in the mouth, which would indicate wanting more time, however it was mentioned that there is a tail end of bitterness going on. Shiraz 2011 [S]: Starts of pepper (which shows in the taste) then goes herby, then fruit (plums and cherry). Some greenness. 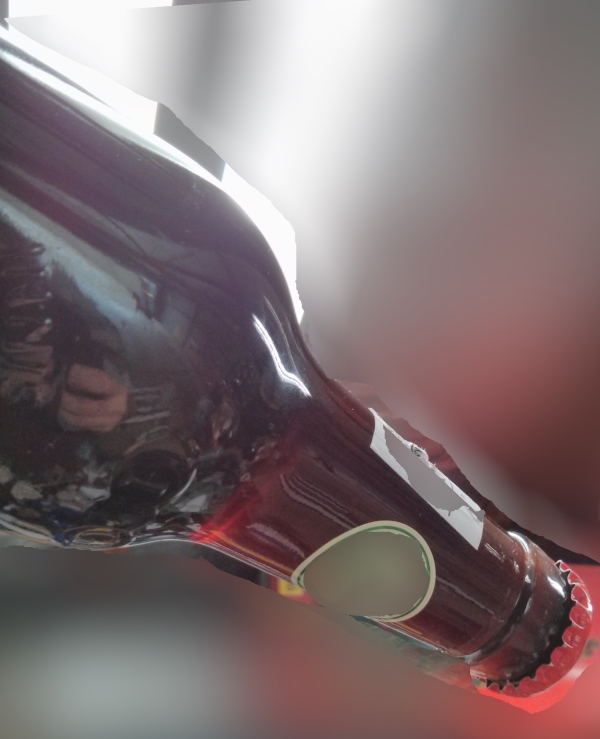 Tempranillo 2013 [S]: Jubey initial, nice raspberry/cherry. Sour finish on palate – nice. Riesling “Treasury” (Late Picked) 2011 [S]: Nice phenolics, slight hint of petrol. Riesling 2013 [S+W]: ?Chalky shite flowers, Pear Apple combo on the nose. Semillon 2013 [S]: Fruity almost cider lime twist on the nose. Rose 2013 [S]: Strawberry nose, delicate. Pinot Noir 2013 [S+W]: Makes the saliva flow, red fruity nose with slightly smoky background notes. Shiraz 2010 [S]: White pepper dominates the nose, cherry fruits also. Late Harvest Sauvignon Blanc [S]: A familiar scent that I could not put my finger on, Almost citrus flower, dusty, good nose (dash of Viogier in it). Muscat [S+T]: Nose spirit edge to it; ?spicy, light in ?mouth good length. Port [S]: Spirit edge here, coffee, toffee and co come through. Overall the Pinot?and Riesling were the standout here. The fortifieds seemed to be showing signs of their fortification spirits which as off putting. The Shiraz was enjoyable, but not standout and would have no qualms about drinking a bottle.